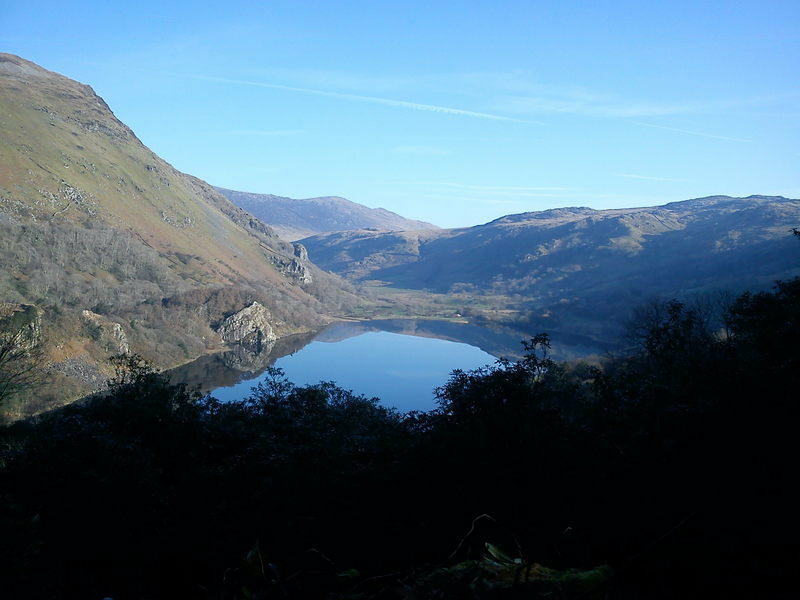 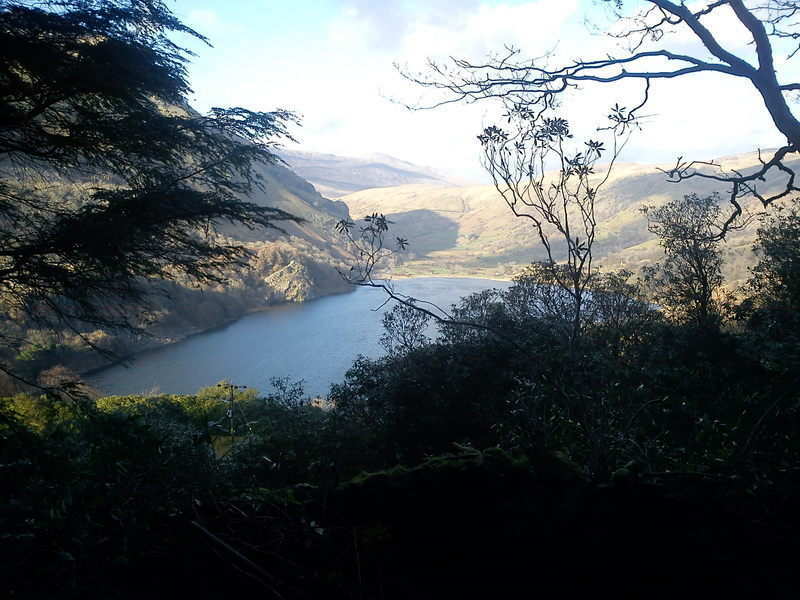 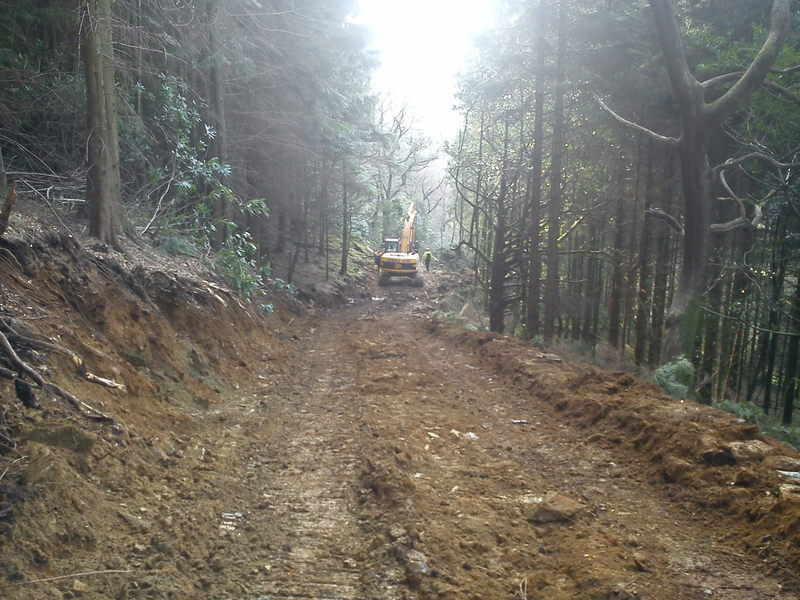 ALFA Tree Services completed a large 6km track line clearance at Nant Gwynant for the Forestry Commision Wales. 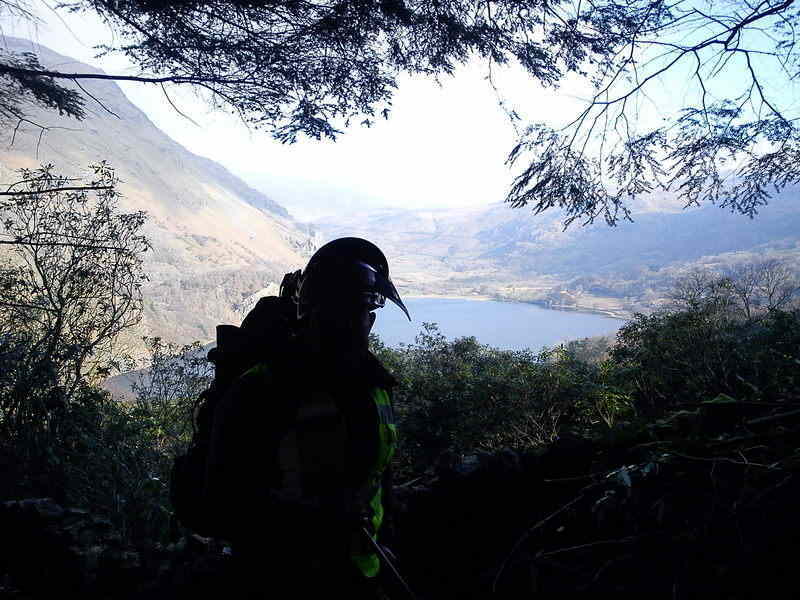 The site was very challenging including the walk in every morning which to the centre of the site would take over an hour carrying all the required equipment. 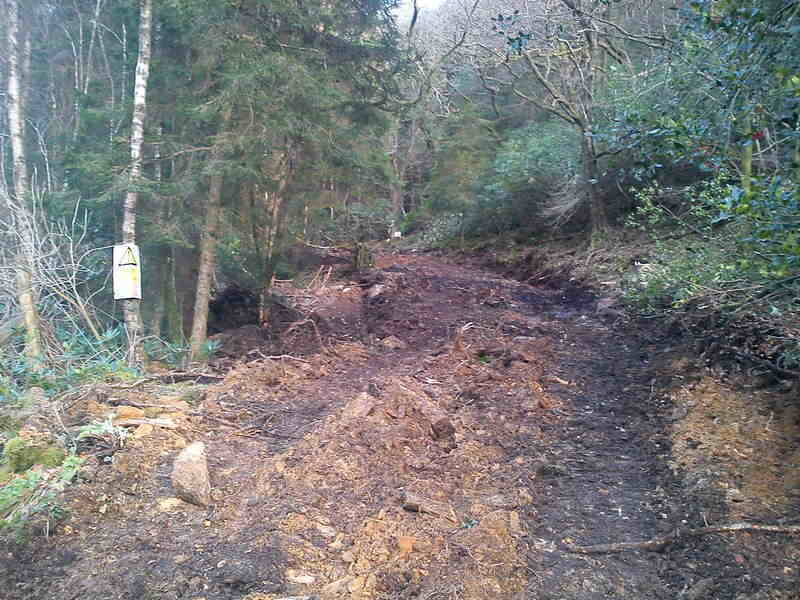 The woodland also had TPO status with badger setts which required liason from various agencies before work could start. 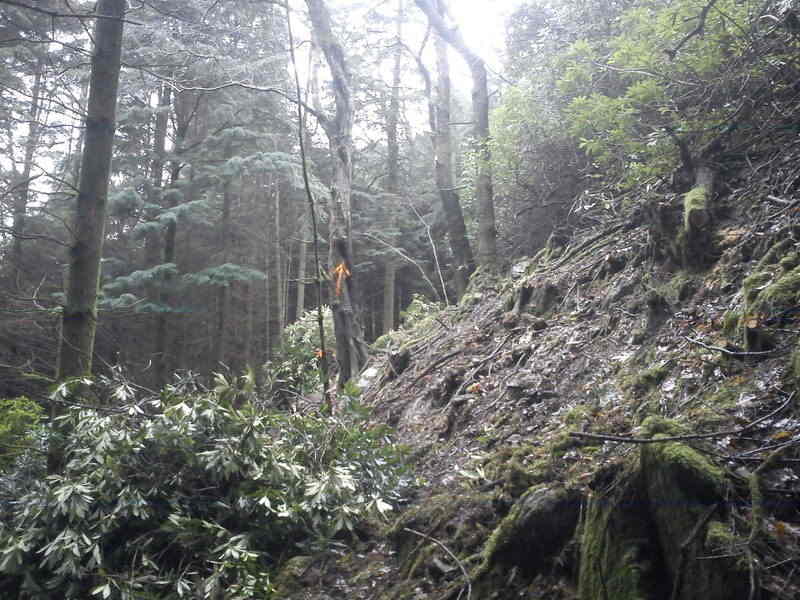 Having no access tracks or paths through the woodland and a Rhodidendron infestation each day threw up new challenges. 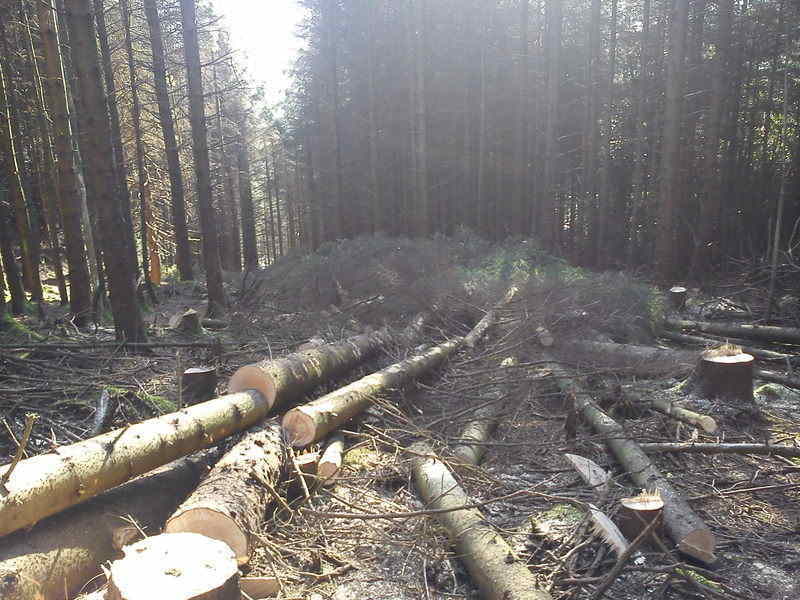 We were fortunate with the weather and also by the dedicated small army of local sub contractors that assisted with the task. 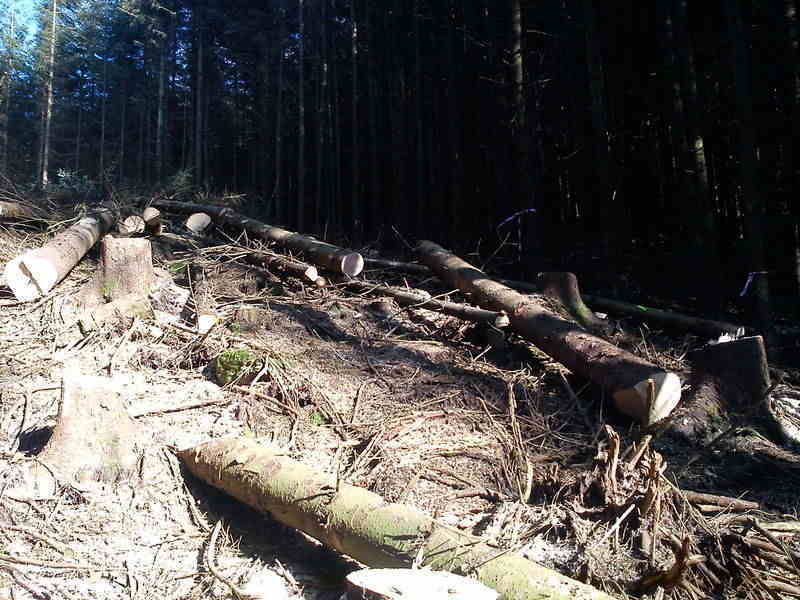 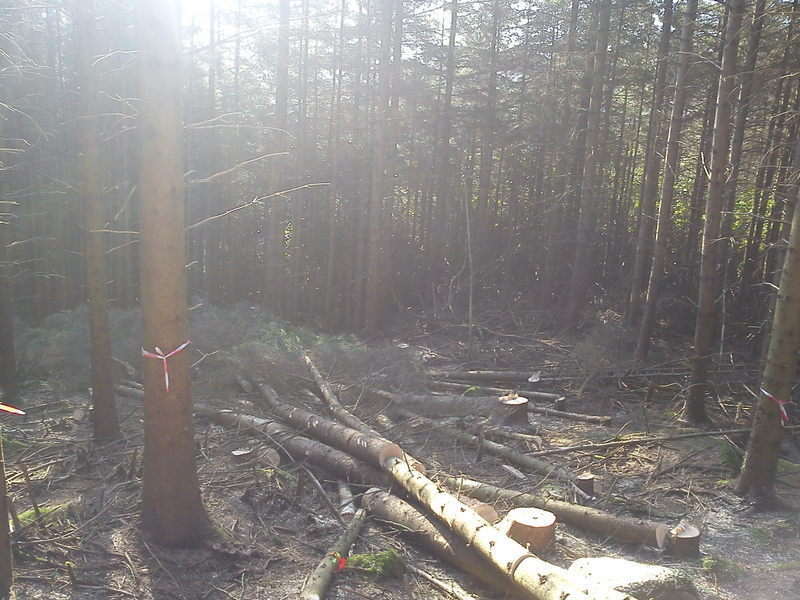 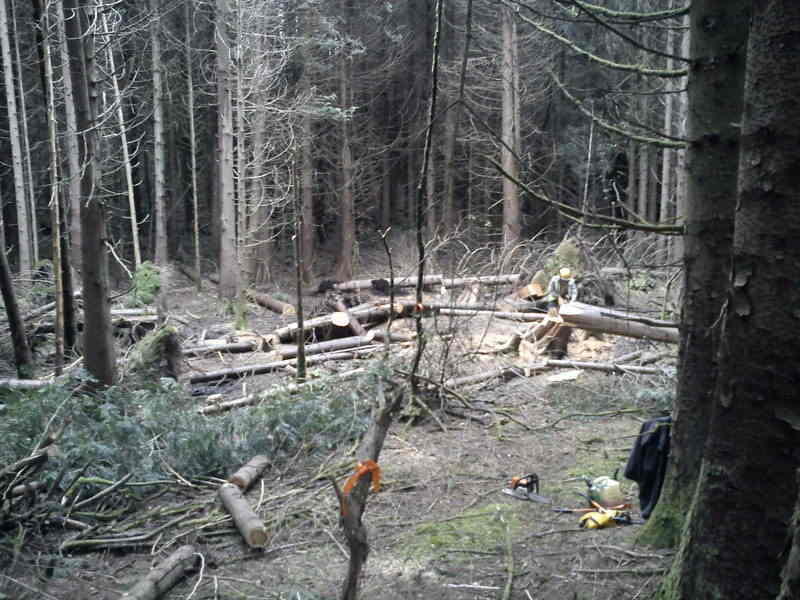 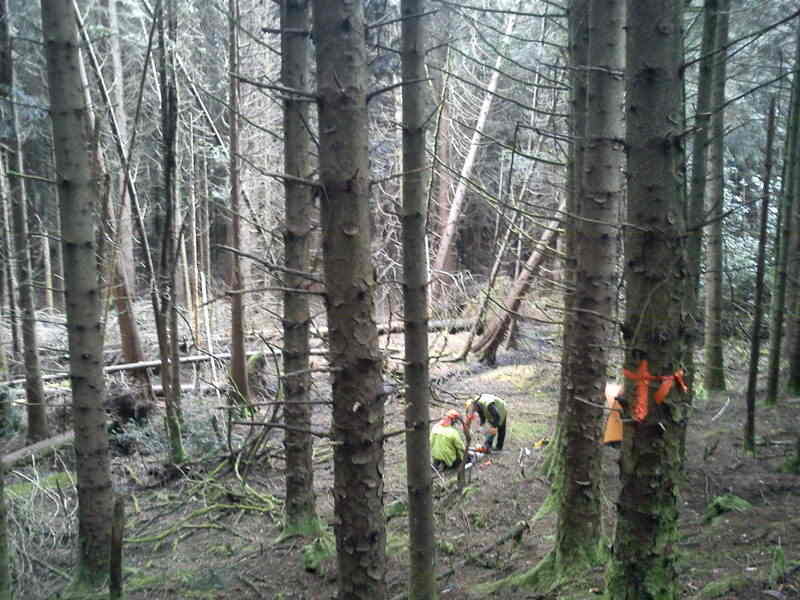 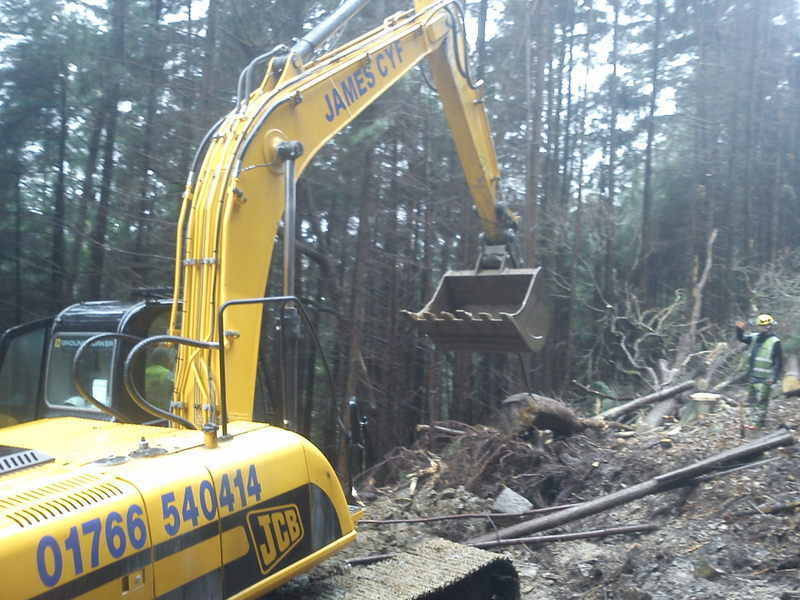 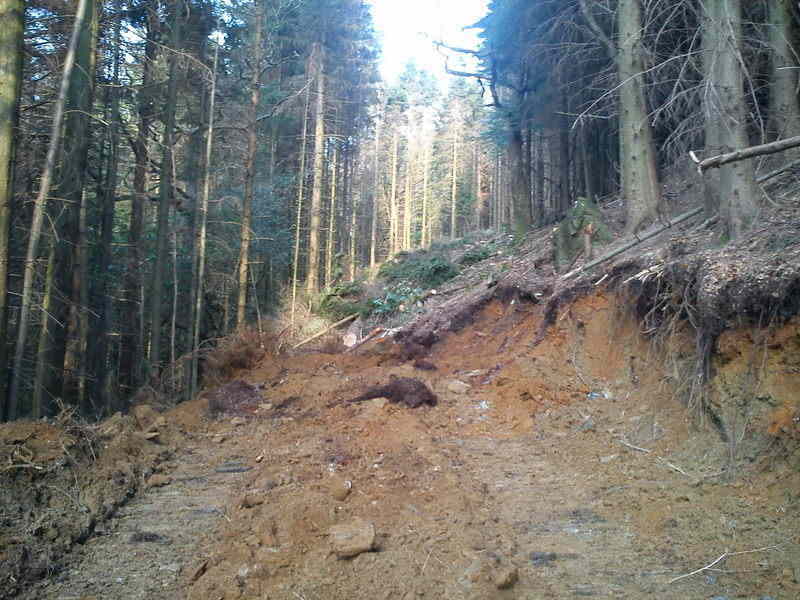 The job was completed on time and to the standard requested by the Forestry Commision.